At 107, This Great-Great-Grandfather Is Patriarch to 5 Generations. 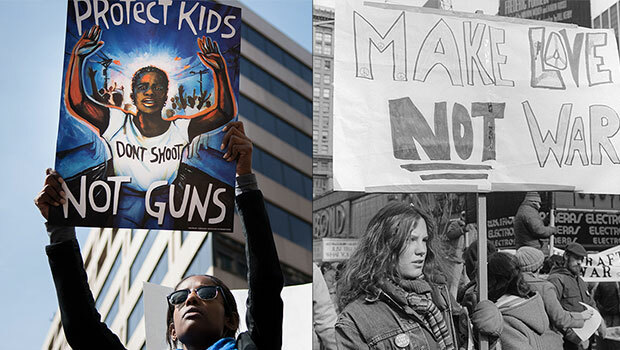 Youth Activism, Civil Rights Movement, Student Protests. Wait! Is It 1968? 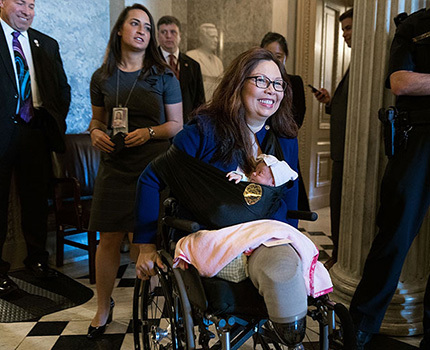 Sen. Tammy Duckworth is a fearless, seasoned disruptor — the first Asian American woman elected to Congress from Illinois, the first woman with a disability elected to Congress and now, at age 50, the first senator to give birth in office. She wowed working moms everywhere, and everyone else for that matter, when she became the first to bring a baby on the Senate floor for a vote. Keep disrupting, senator! Half of today’s 10-year-olds are predicted to live to 104 — and Disrupt Aging wants to talk about it! 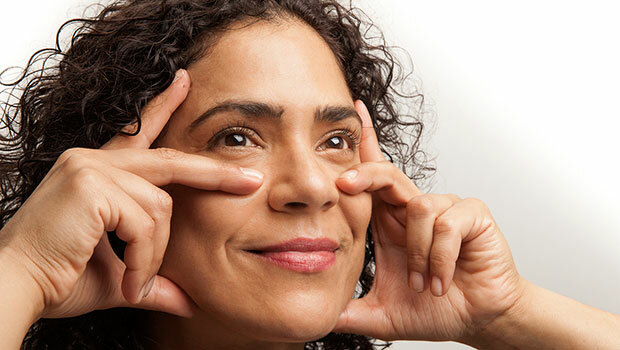 In April, we held the “Implications of Living 100” forum in Washington, D.C. Speakers from Ann Curry and Suze Orman to event emcee Bea Arthur and AARP CEO Jo Ann Jenkins advised participants to replace outdated models of aging: Connect, embrace authenticity, stay healthy and build wealth. Dave Evans of the Stanford Life Design Lab encouraged lifelong learning and experimenting. “Get curious. Talk to people. Try Stuff. Tell that story.” We can’t wait to see what’s next. Read the book that inspired the #DisruptAging movement — now in paperback. 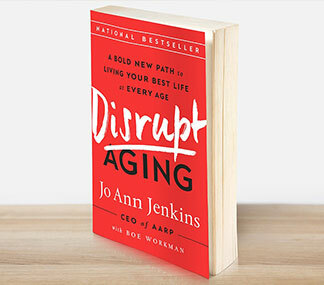 Disrupt Aging, the bestseller by AARP CEO, Jo Ann Jenkins, challenges our outdated beliefs about growing older and encourages us to live our best life at every age! 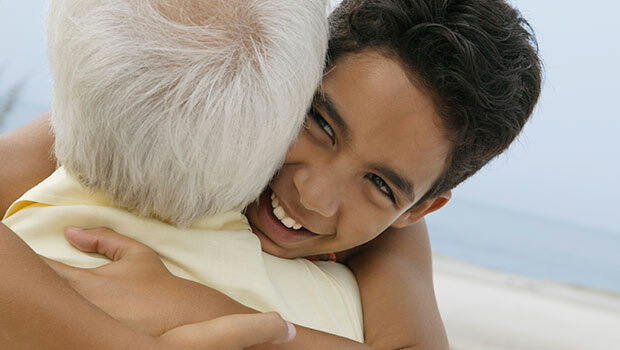 Get practical insights by reading the book that changed the conversation about aging.